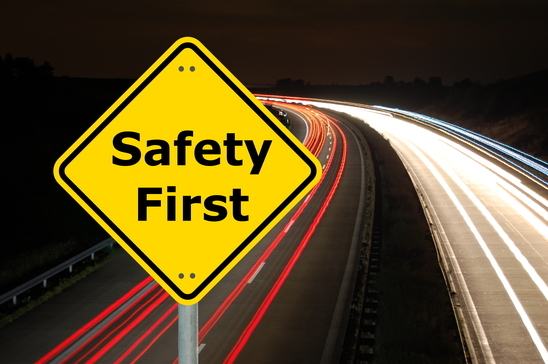 Safety is our #1 concern at Burns Motor Freight, Inc.
All of our equipment is rigorously inspected before it leaves our terminals, and each driver is trained to perform a daily safety inspection on his equipment. We also routinely do a random drug and alcohol test on our drivers. Drug testing is done prior to hiring and a driver may be randomly tested at any time.